Home » Basel , Brendan Rodgers , Gareth Bale , Liverpool , Liverpool FC , Ludogorets , luis suarez , Manchester United , Mario Balotelli , steven gerrard , Tottenham , UEFA Champions League » Could Brendan Rodgers Be Sacked By January? What a difference a eight months has made for Liverpool and their under pressure manager Brendan Rodgers. Lauded last season as a tactical genius and the man who looked to be guiding the Merseyside club to their first title in twenty four long years, Rodgers and his side have seen this season descend into chaos after narrowly missing out on the title last spring. Sitting in ninth place in the Premier League, Liverpool had a chance to lift the gloom at Anfield on Tuesday with a home win over Basel that would have seen them through to the last sixteen of the UEFA Champions League. But after a turgid first half and a comeback that came far too late, Basel were able to hold Rodgers side to a 1-1 draw that dumped them out of the competition and into the poisoned chalice of Thursday night's in the Europa League. On a night when Liverpool had to win there was a lack of urgency, until the last twenty minutes, but above all a lack of quality from the five times European Champions. When all was said and done the Anfield side had taken only 5 points out of a possible 18 in the competition and won only one match, a last ditch win over lowly Ludogorets after a ludicrous penalty conceded in injury time by the Bulgarian champions. It made a mockery of chief executive Ian Ayre’s bold comment that ‘this is our competition’ when Liverpool qualified for Europe's top competition last season after several years in the wilderness. 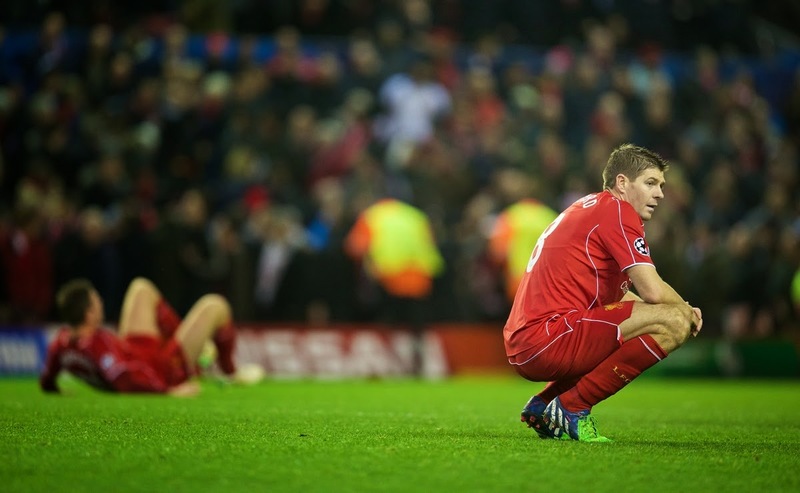 So where has it all gone wrong for Liverpool this season? The obvious answer is that the brilliance of Luis Suarez last season seriously glossed over other issues with the squad, such as a porous defence, but his exit alone is not the only answer for their shocking form. Daniel Sturridge's battle with injuries this season has also dealt the club a crushing blow, as their attack has lacked the sort of edge he would have surely provided for the majority of the season. The biggest issue seems to have been Rodgers and those responsible for player recruitment at Liverpool, not appropriately planning for Suarez's exit nor adequately strengthening a defense that certainly cost them the title last season. Instead they took the Tottenham Hotspur approach after the North London club's sale of Gareth Bale, but splashing out the Suarez cash and buying quantity instead of quality. With eight players signed over the summer, most of whom have flattered to deceive so far, Rodgers transfer policy has left a lot to be desired. There has been a lot of focus on the perceived folly of signing Mario Balotelli, and yes the former Milan striker has been very poor, but it was obvious to anyone who has watched Liverpool play over the past few seasons, that he surely wasn't suited to their style. 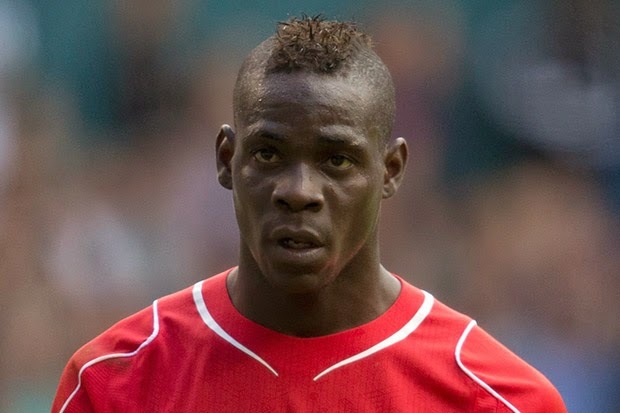 The signing of Balotelli smacked of a panic buy. With the new signings failing to gel into the team, captain Steven Gerrard showing his age and goalkeeper Simon Mignolet suddenly becoming a bumbling disaster it's hard to see how Liverpool can turn this season around. 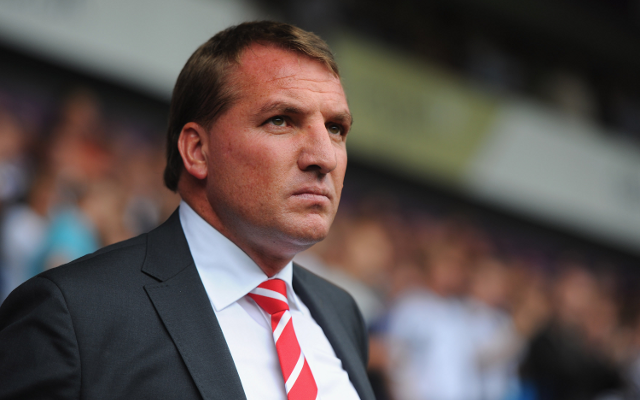 Even Rodgers, a man who seems quite confident in his own ability and philosophy, seems downbeat in recent weeks. With matches coming up against Manchester United and Arsenal, his future could well be on the line.